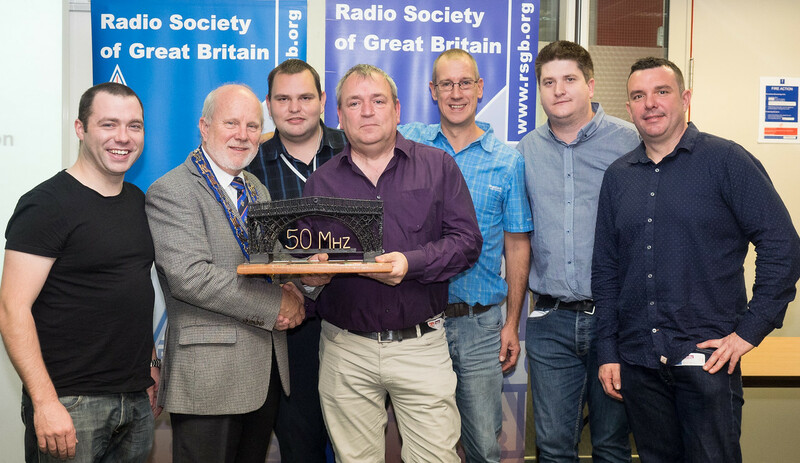 How in the world did a M/M contest station deliver a top ten finish with no operators in the shack? Team W4AAW has taken remote operation to the next level - fully automated M/M contesting. 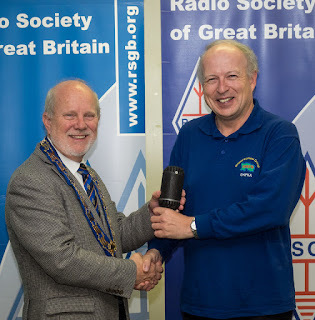 There's even a zero-cost client option. 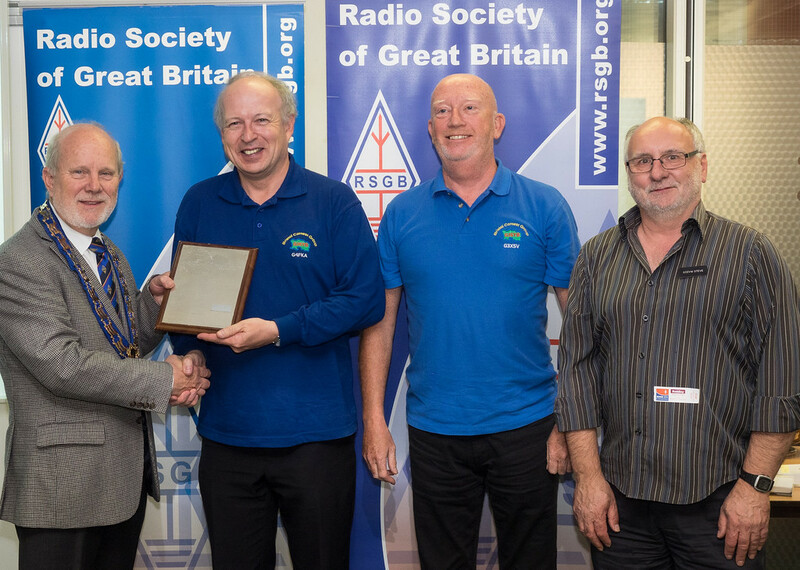 We'll explain how we did this, give you a taste of what it's like to operate a M/M station remotely, and tell how you can join us in exploring this new frontier in amateur radio contesting. 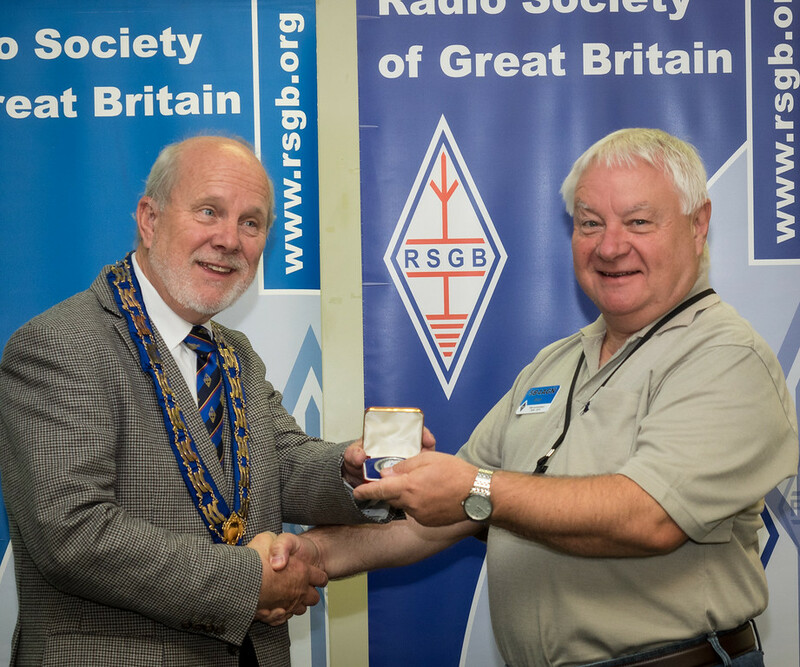 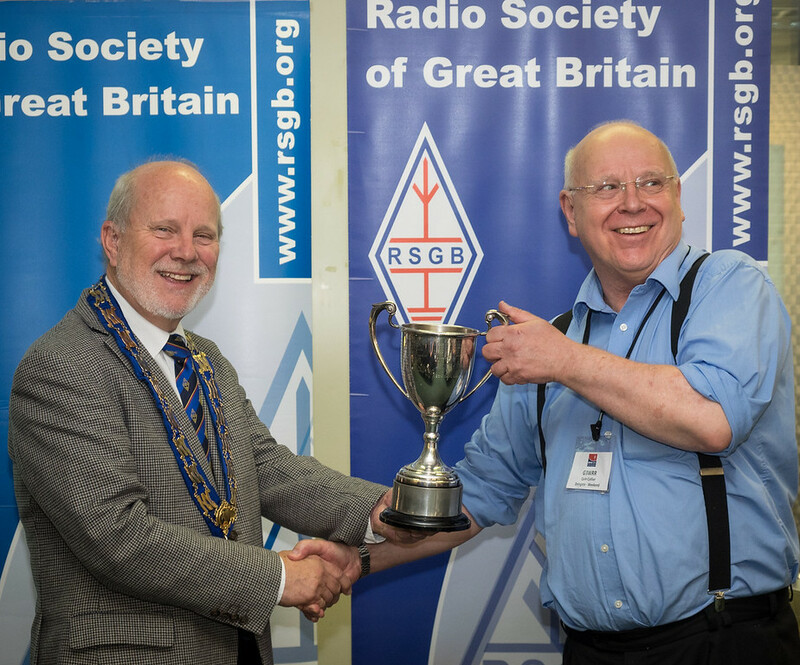 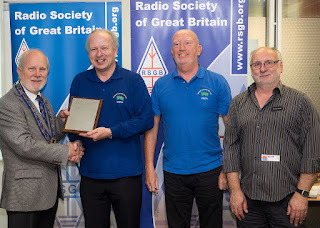 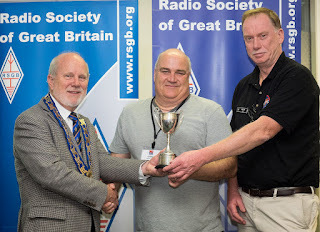 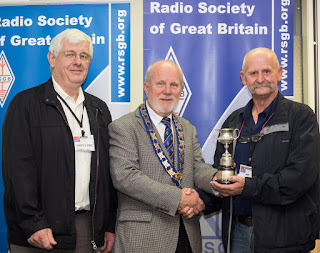 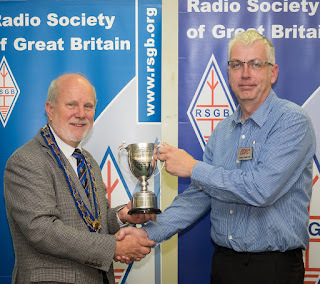 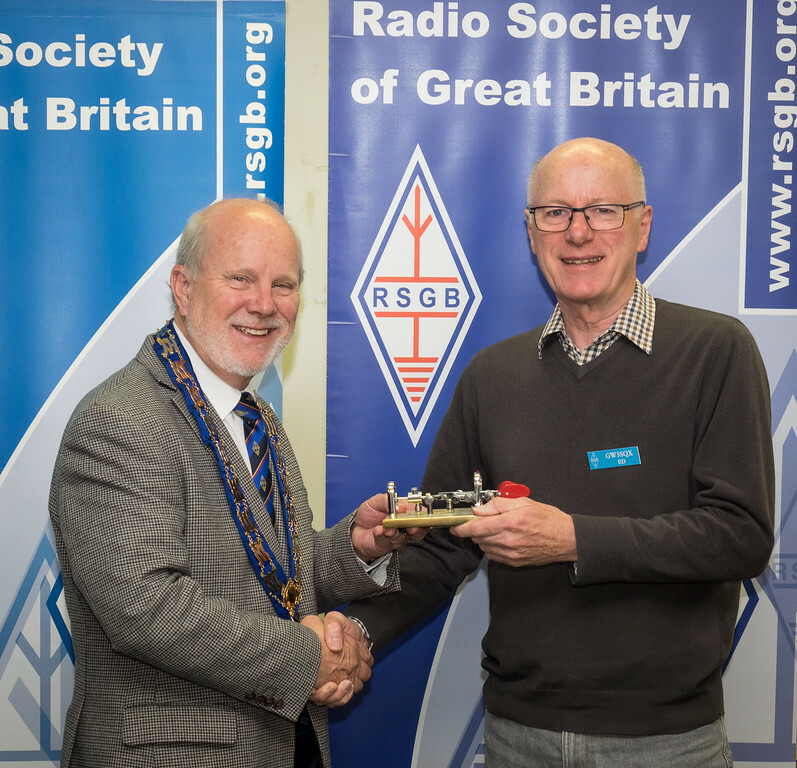 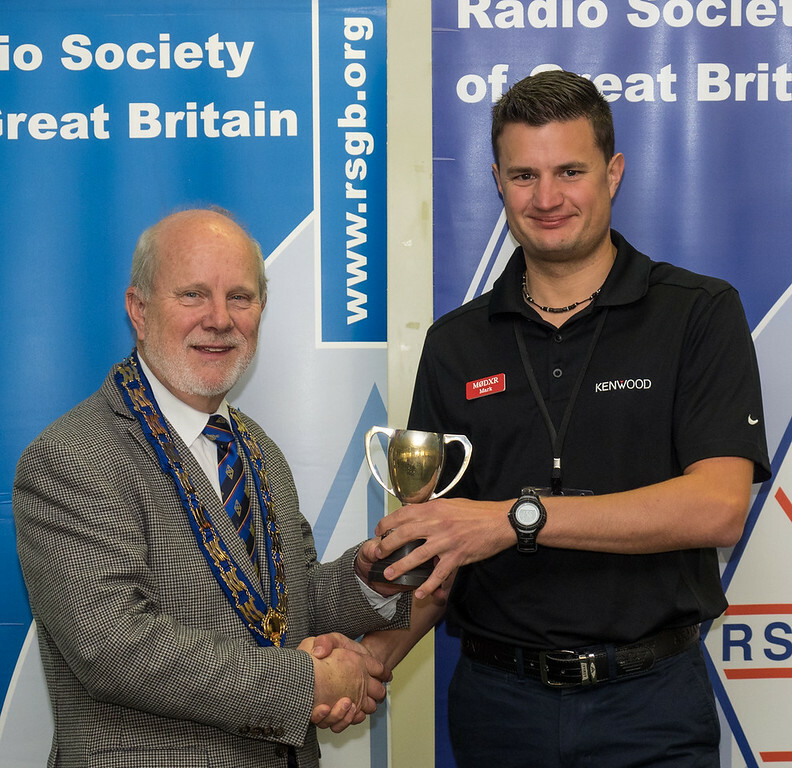 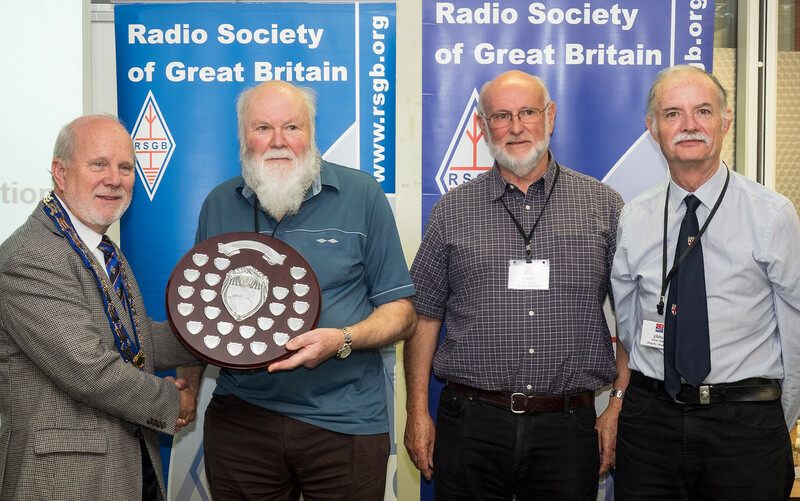 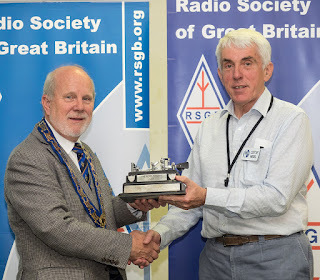 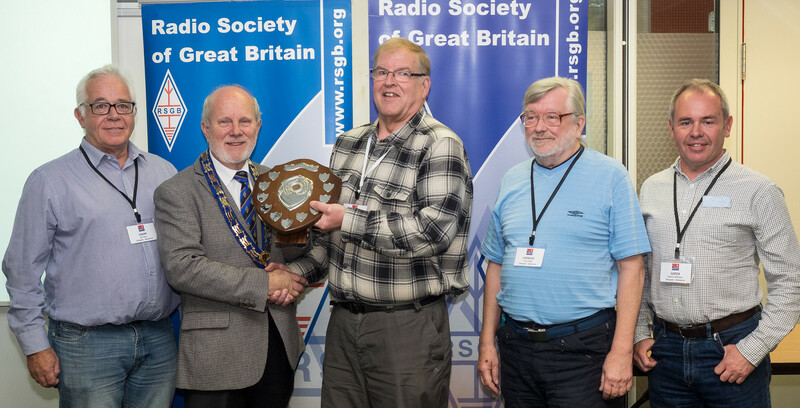 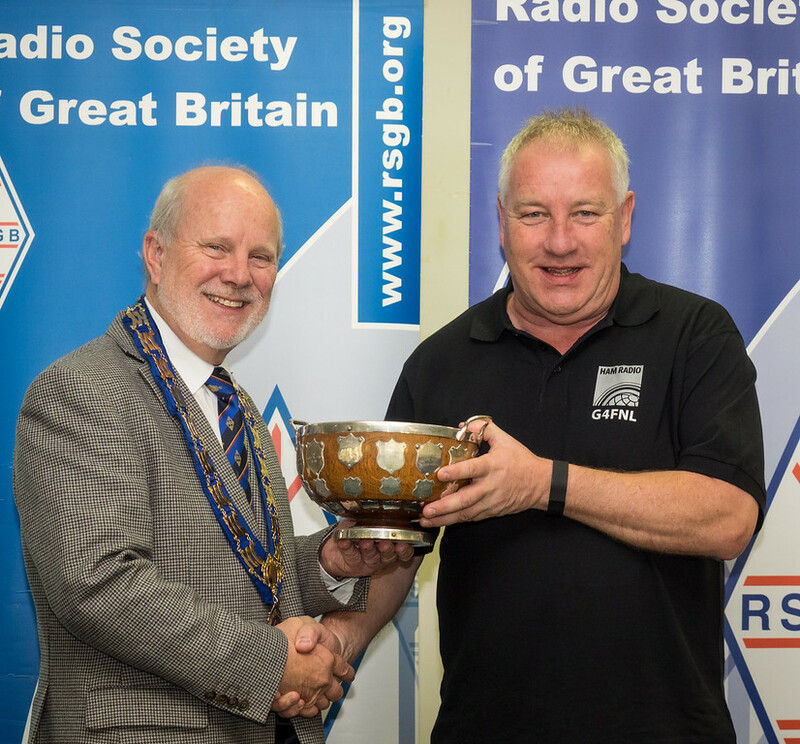 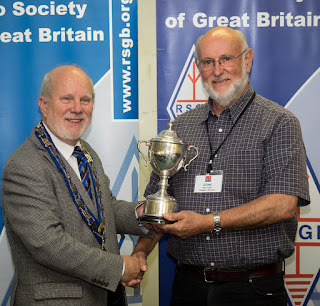 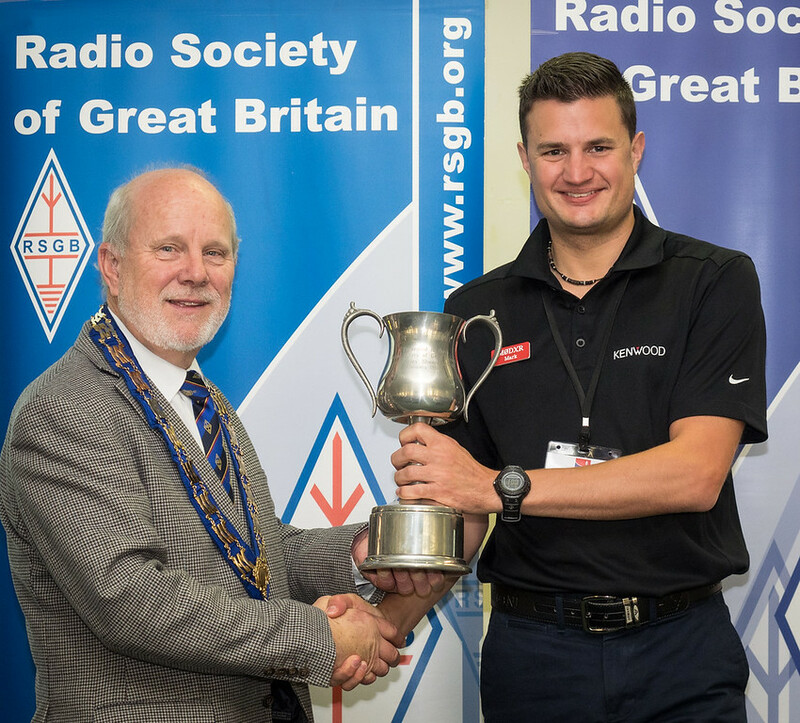 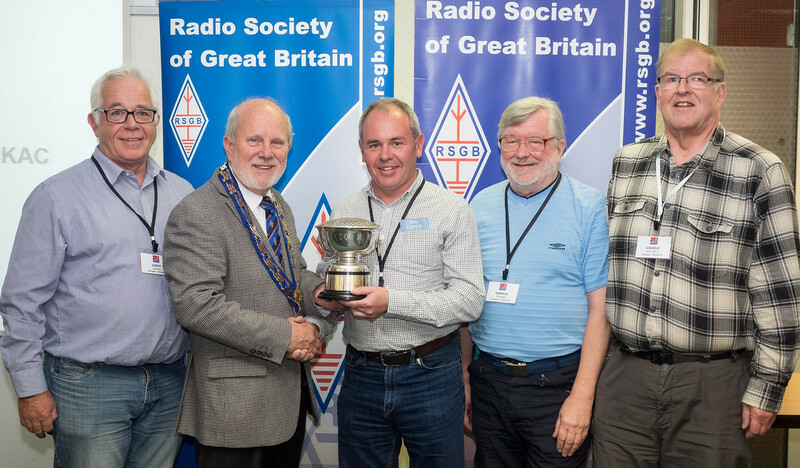 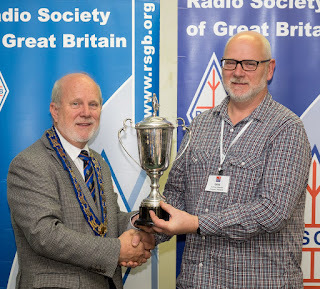 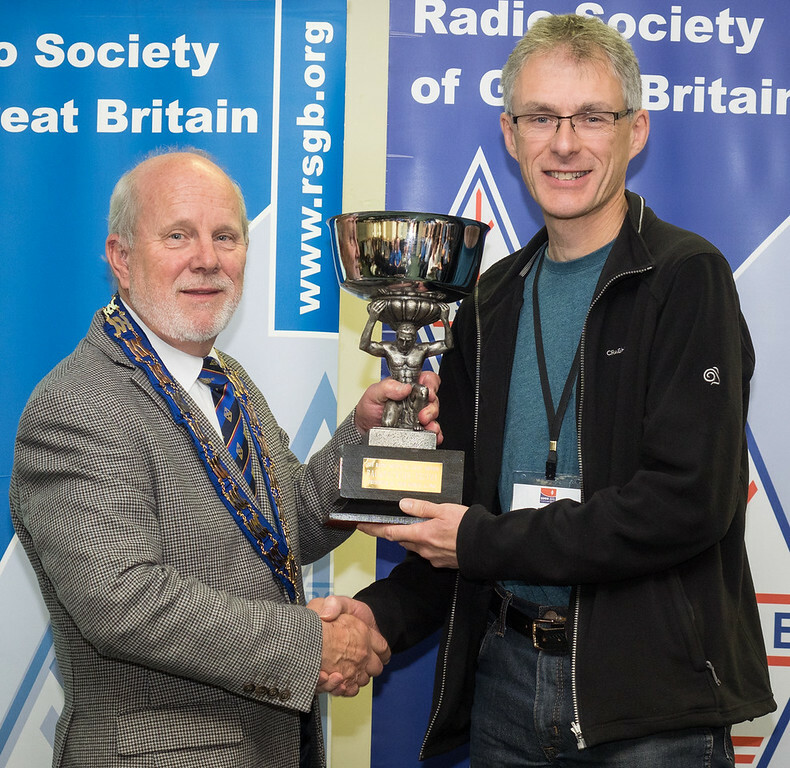 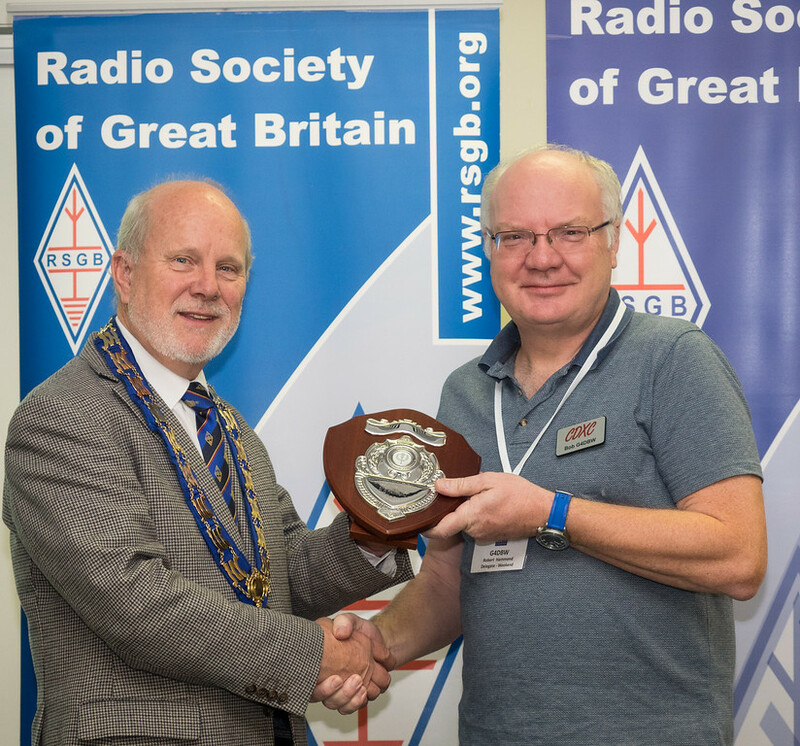 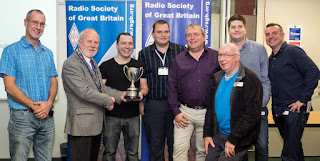 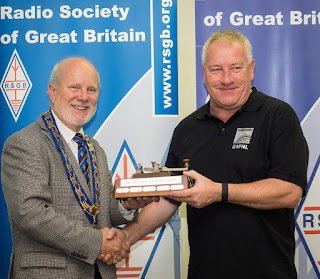 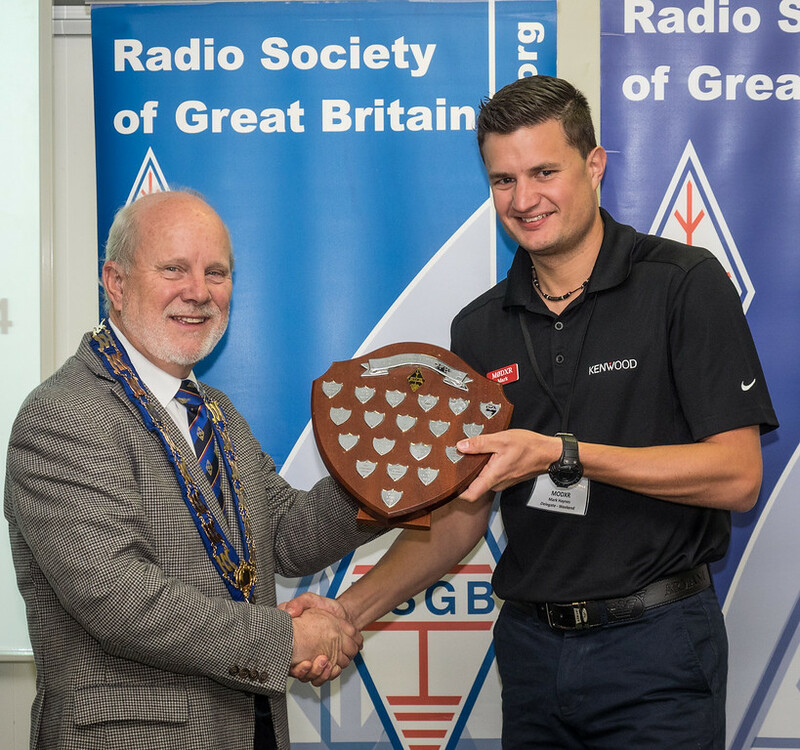 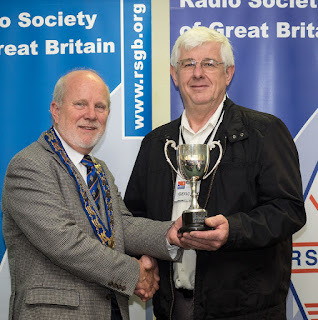 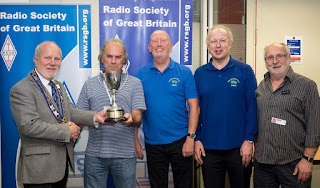 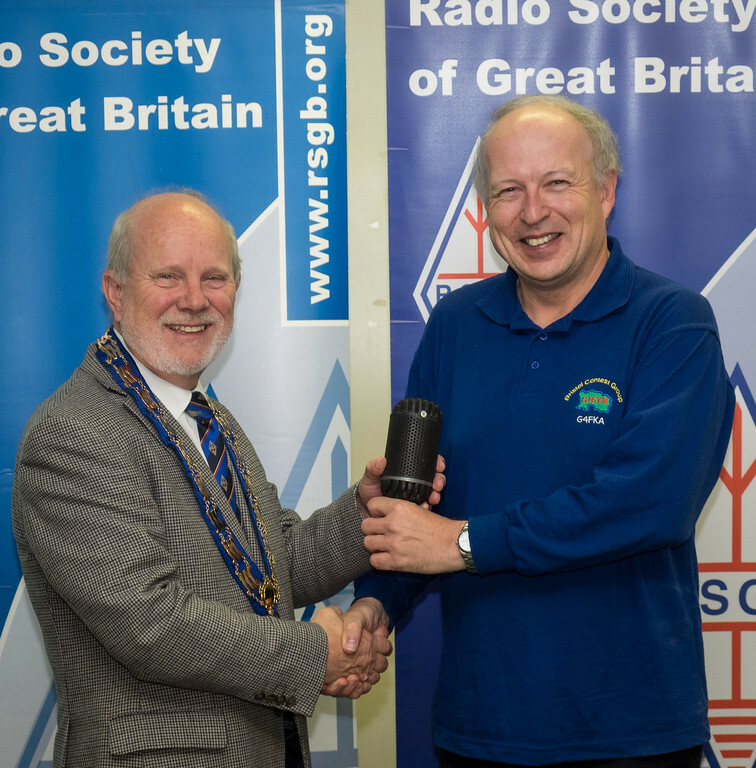 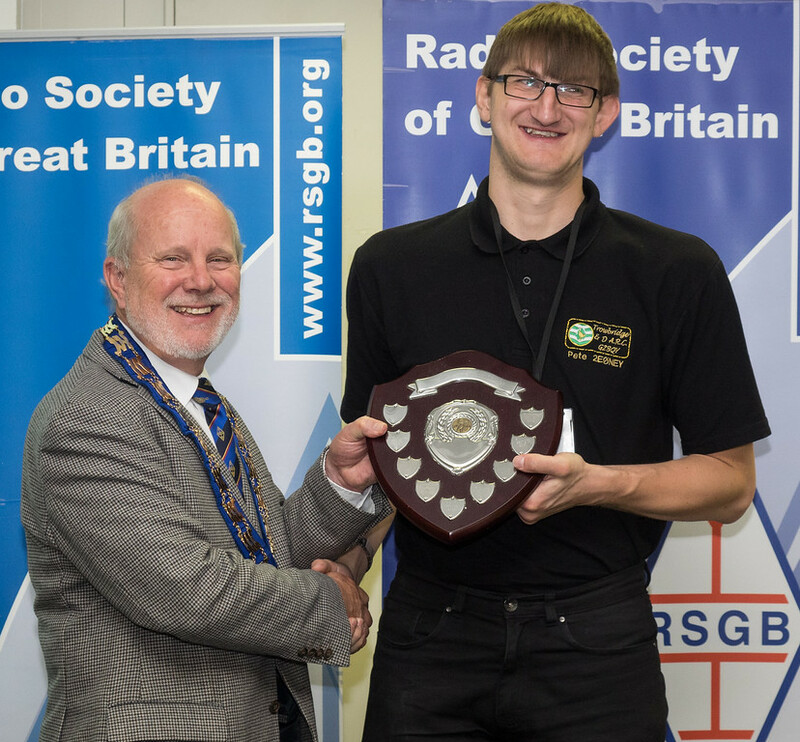 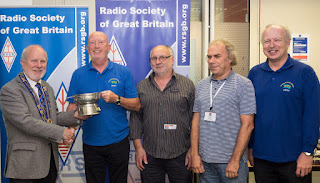 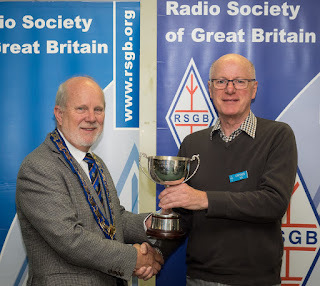 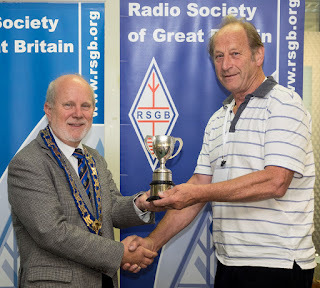 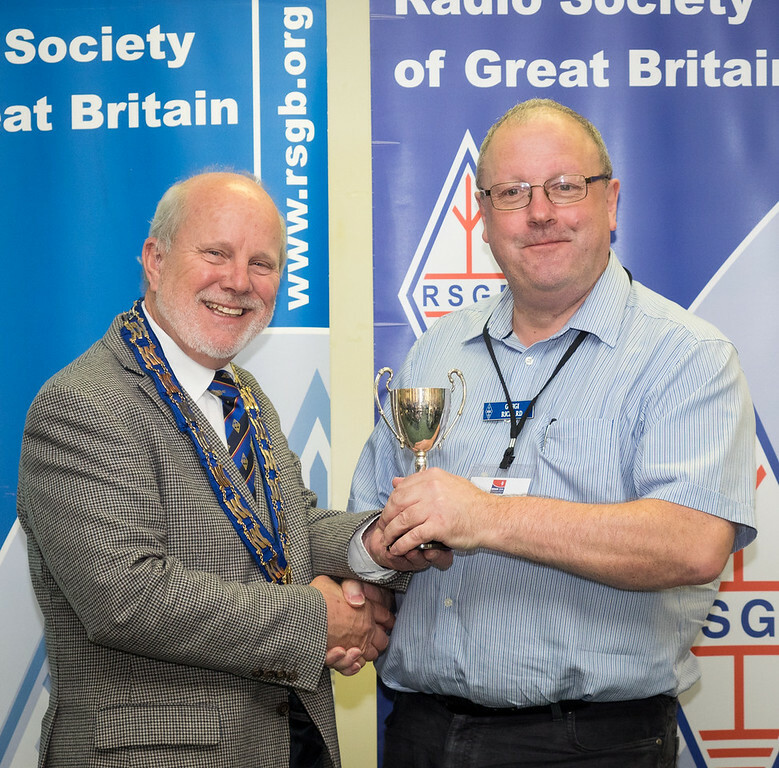 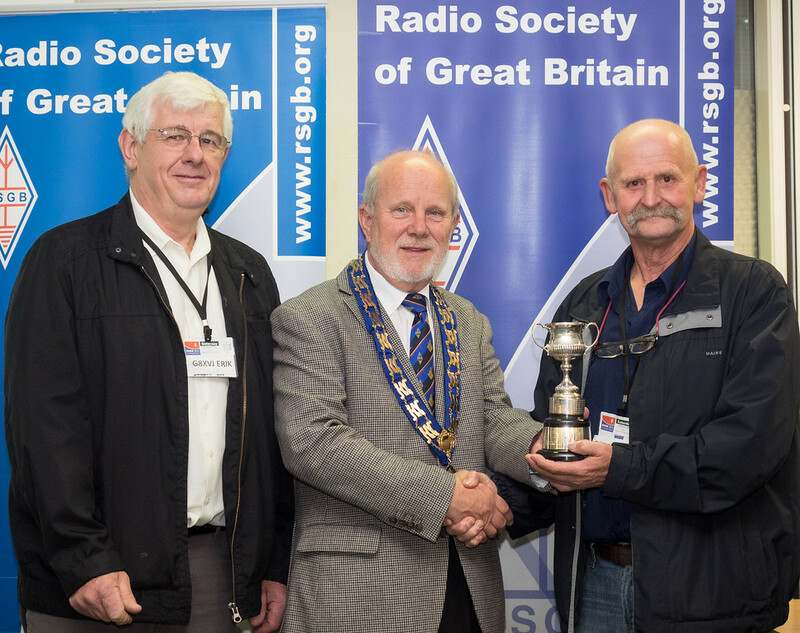 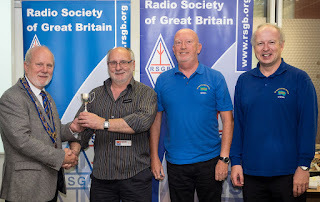 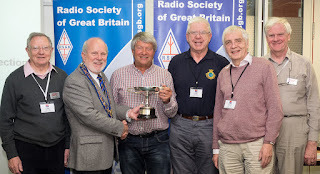 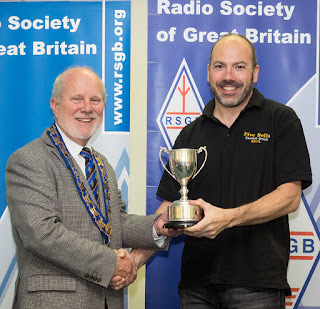 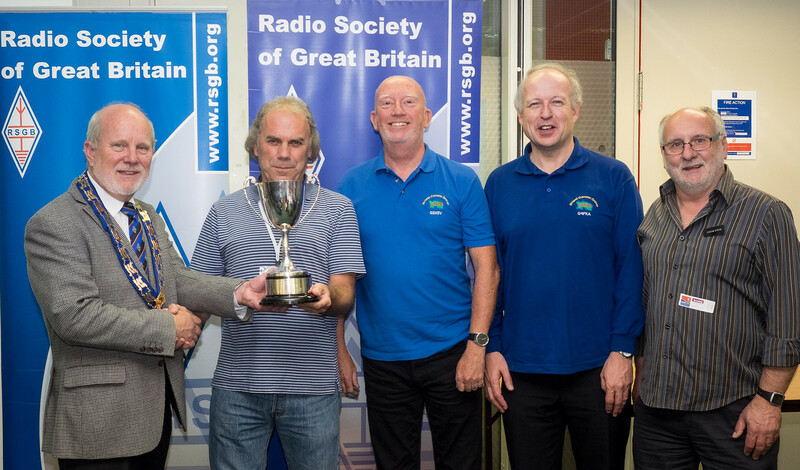 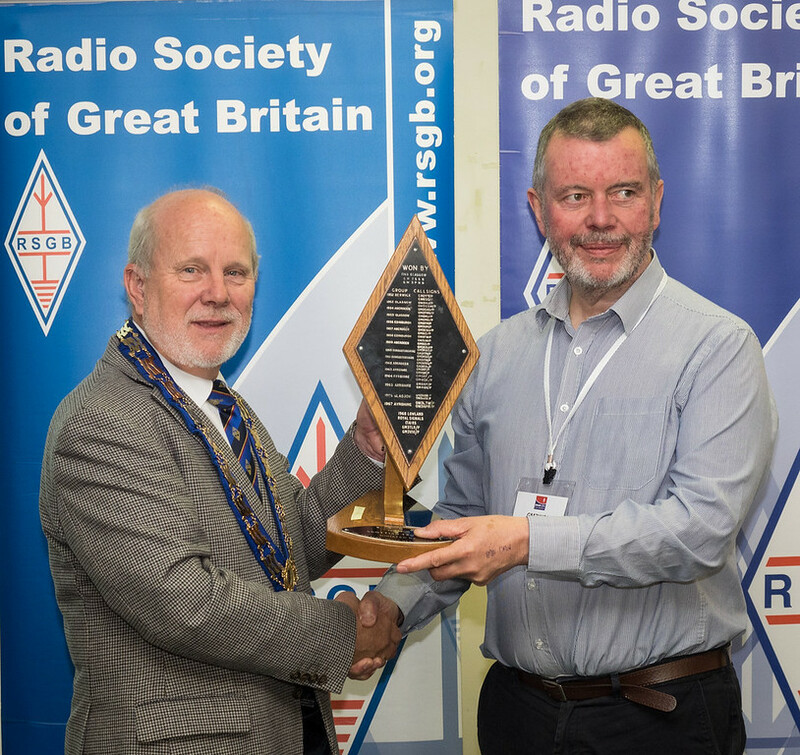 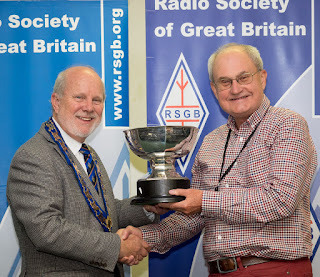 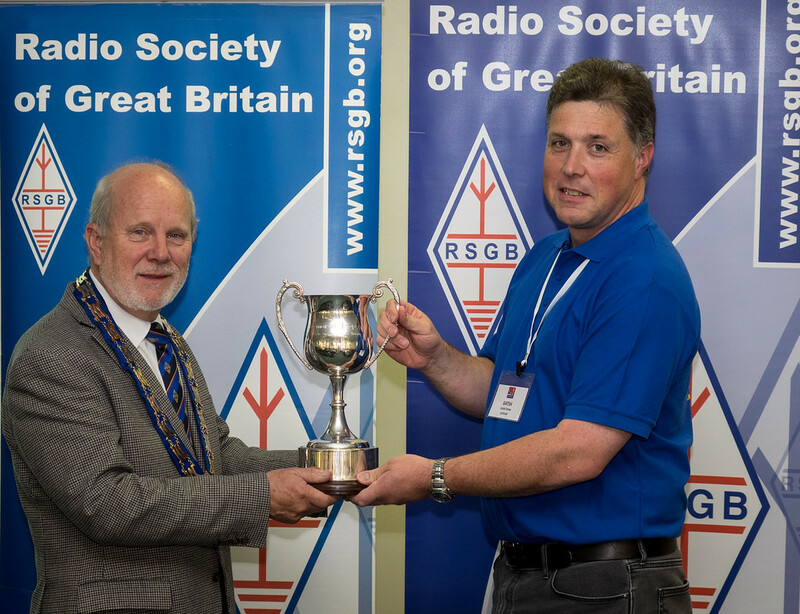 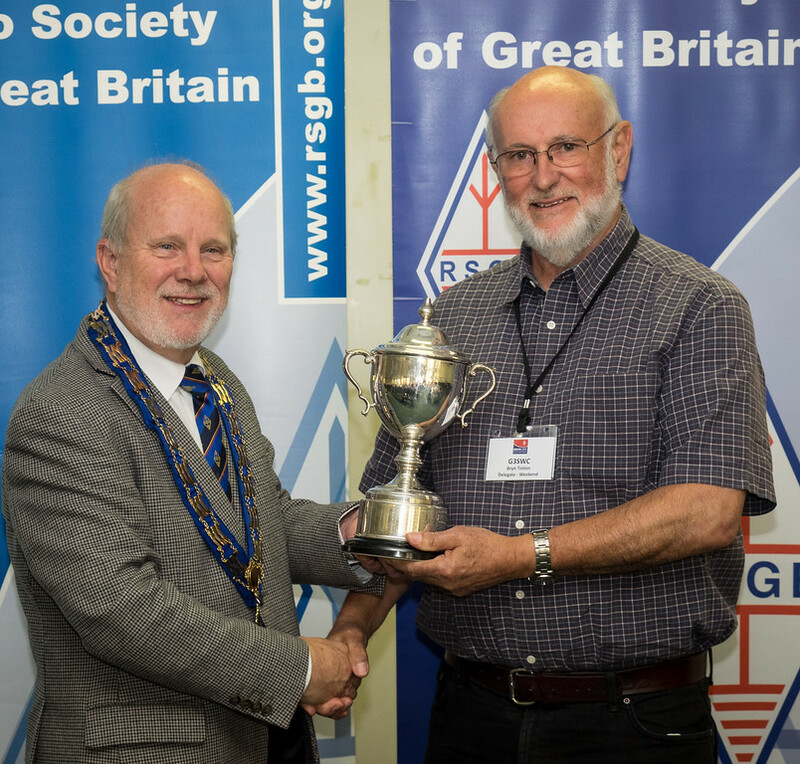 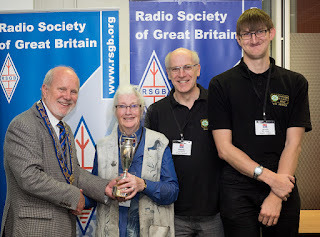 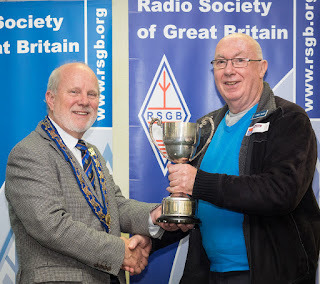 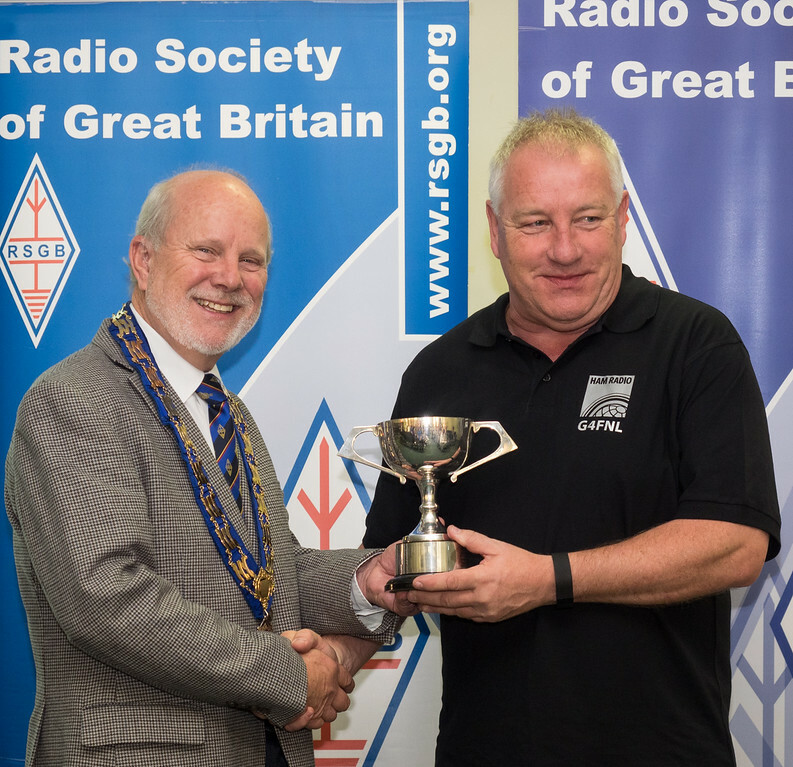 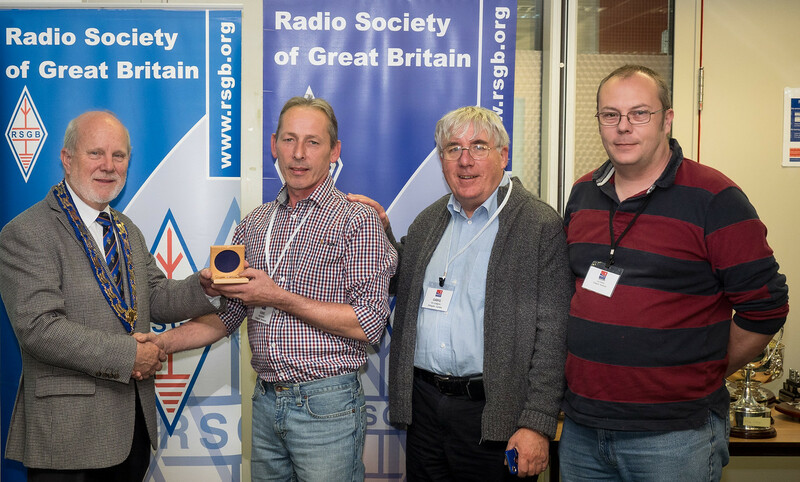 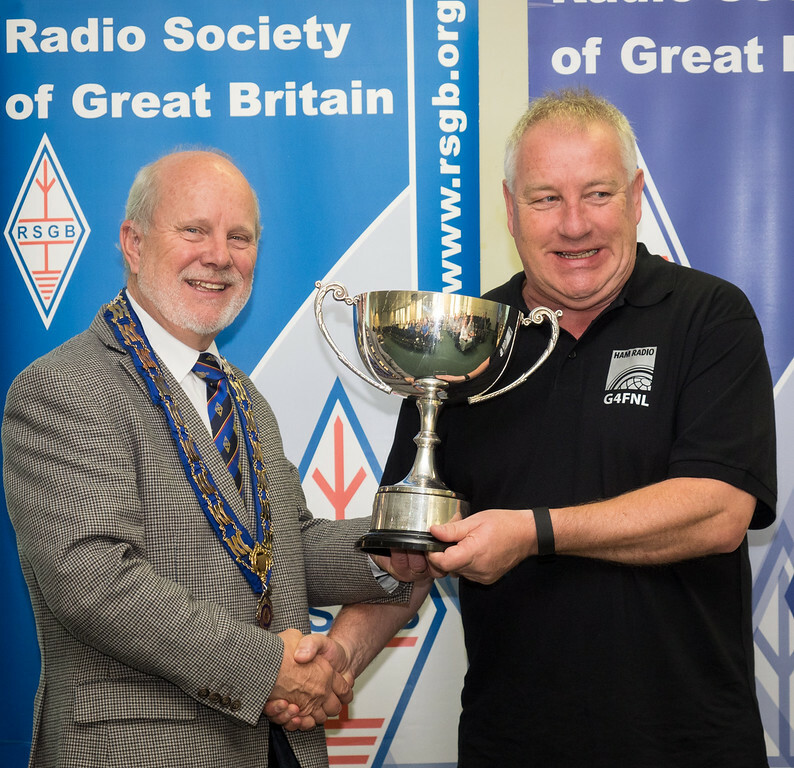 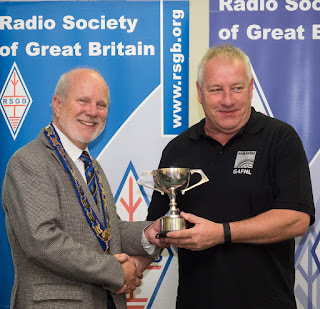 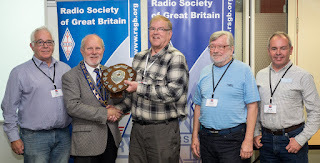 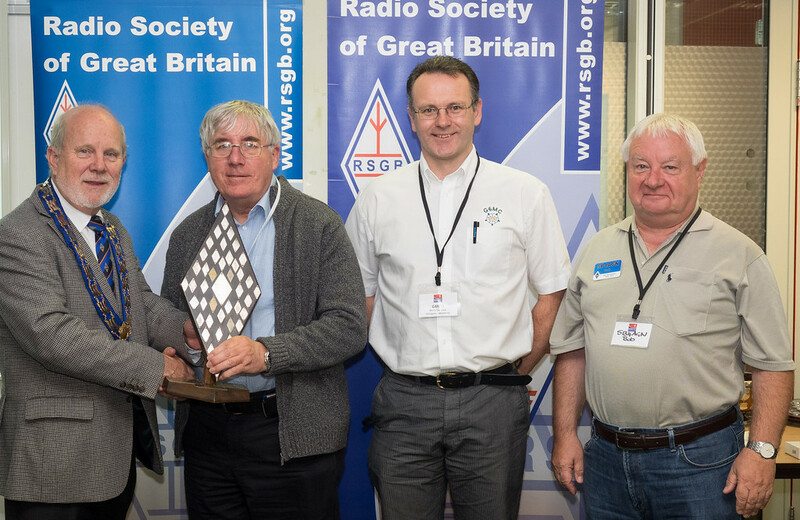 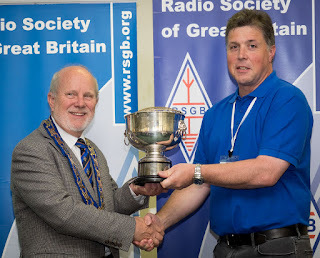 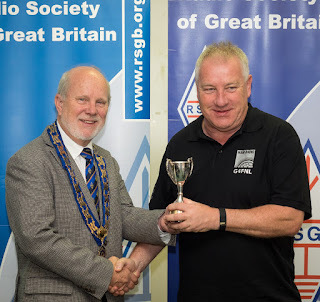 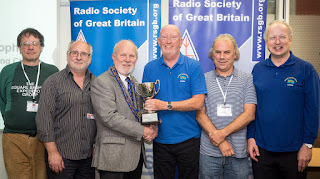 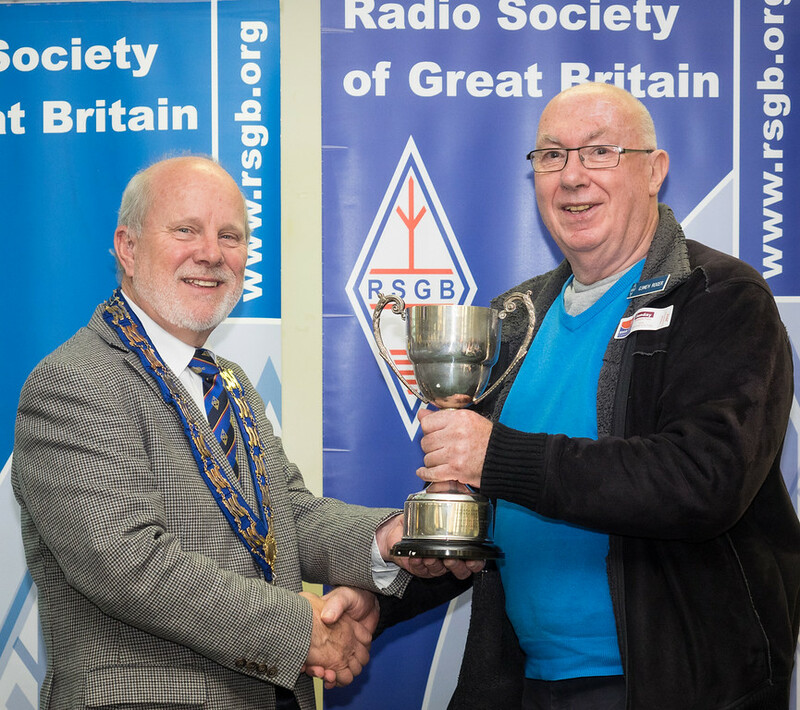 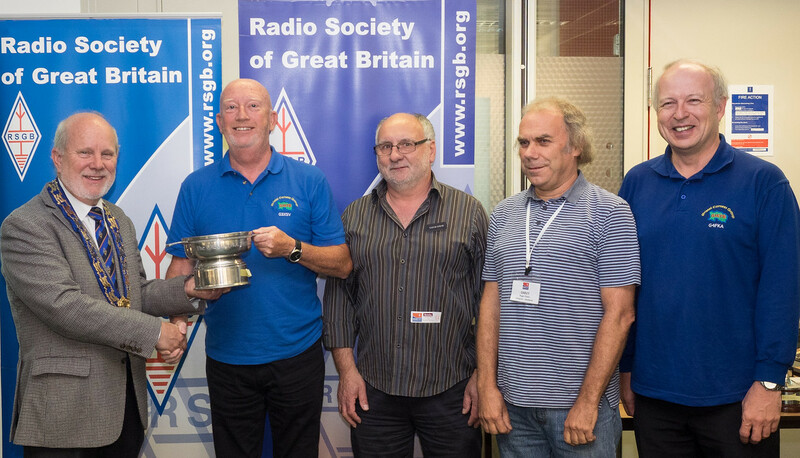 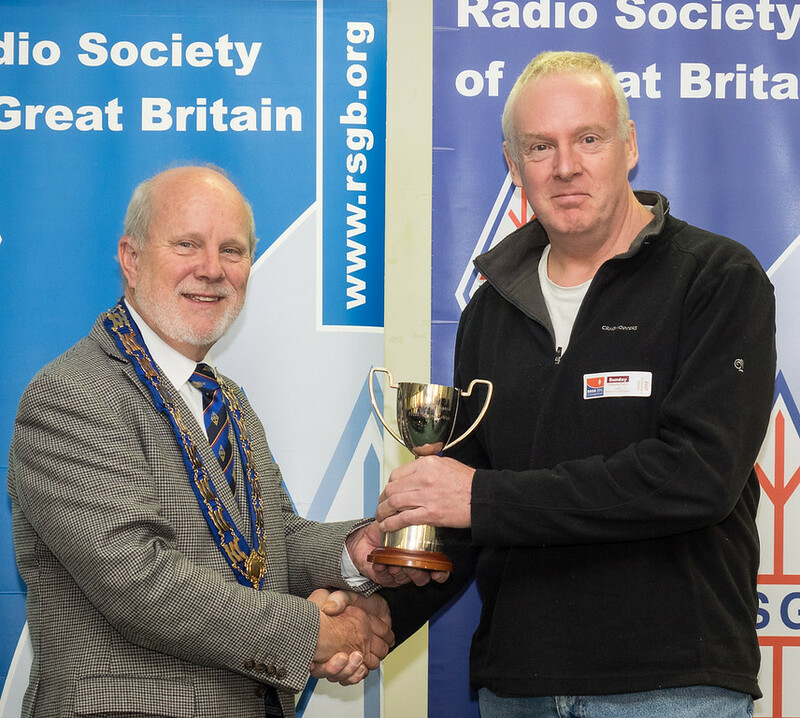 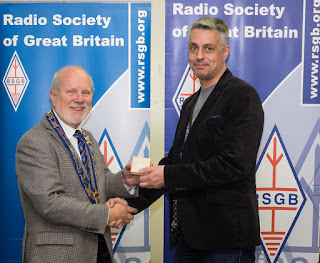 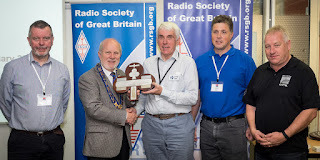 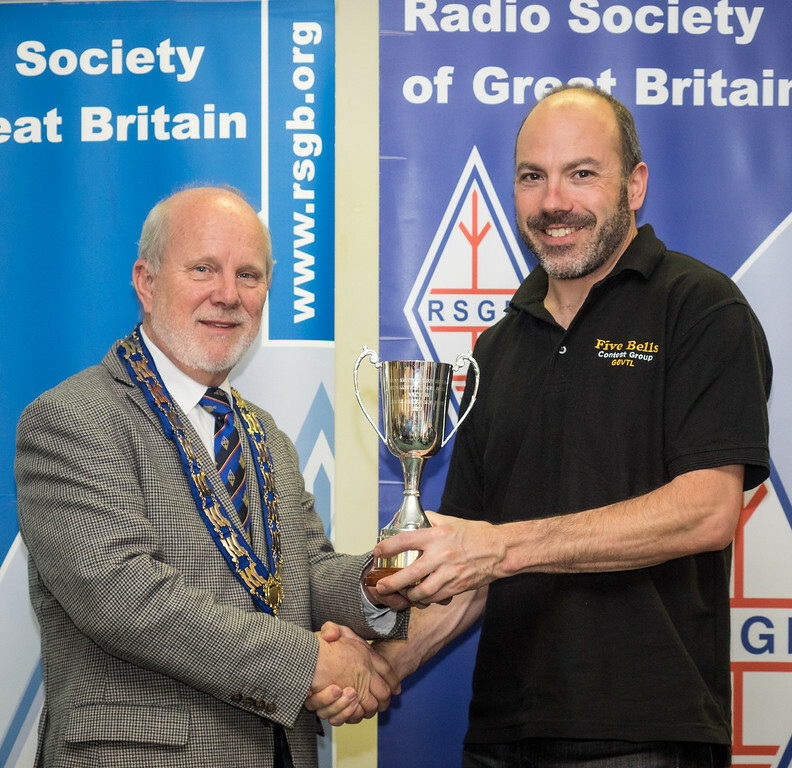 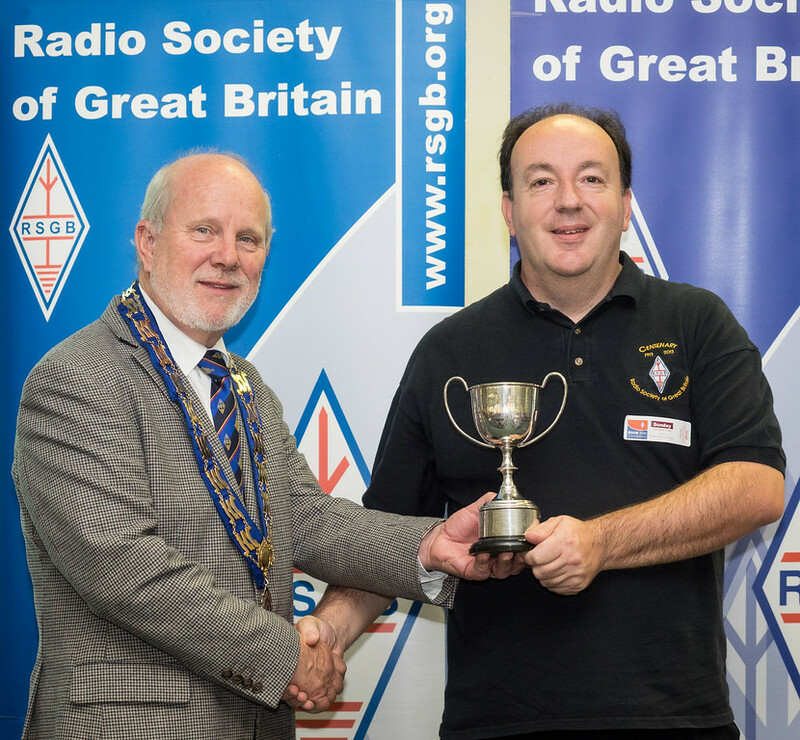 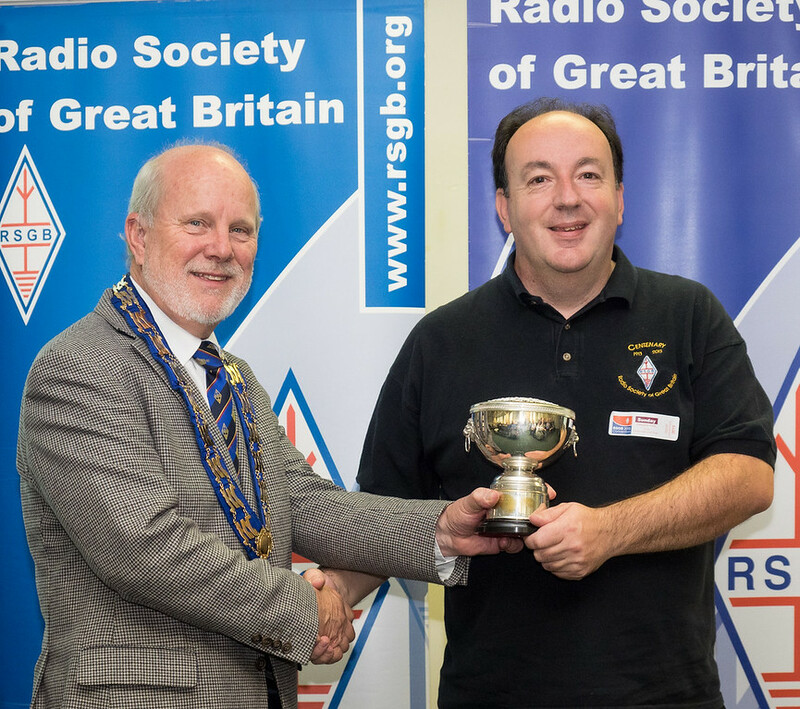 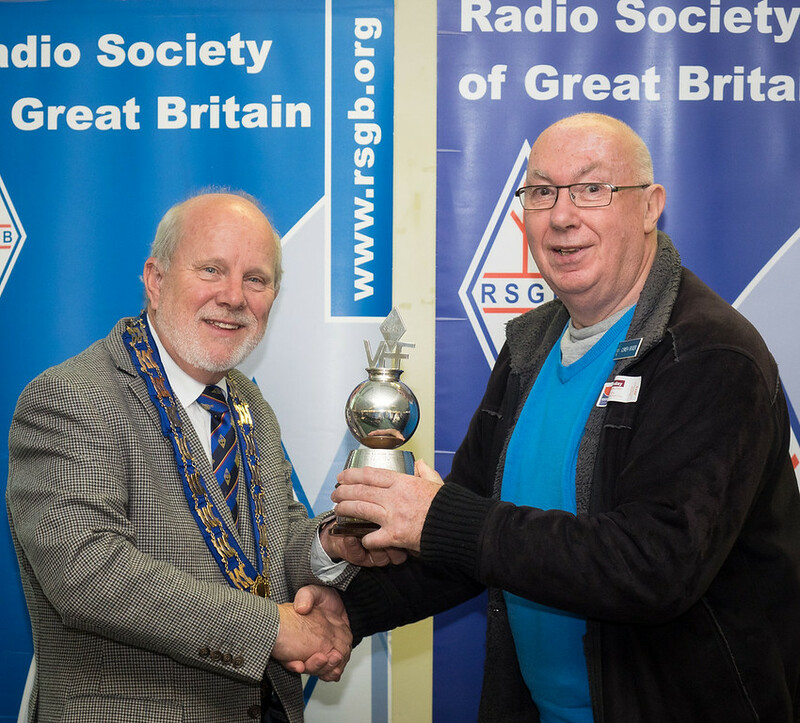 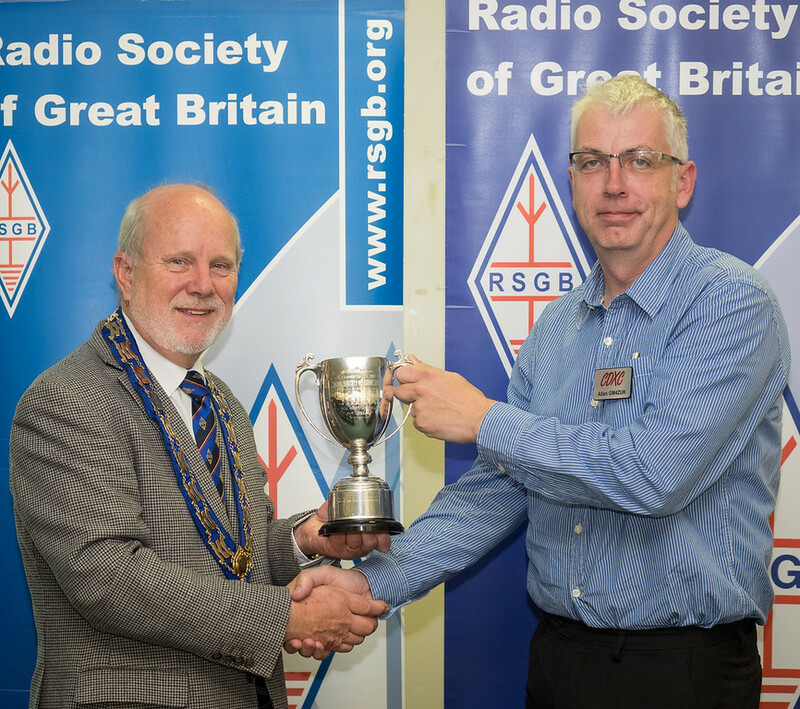 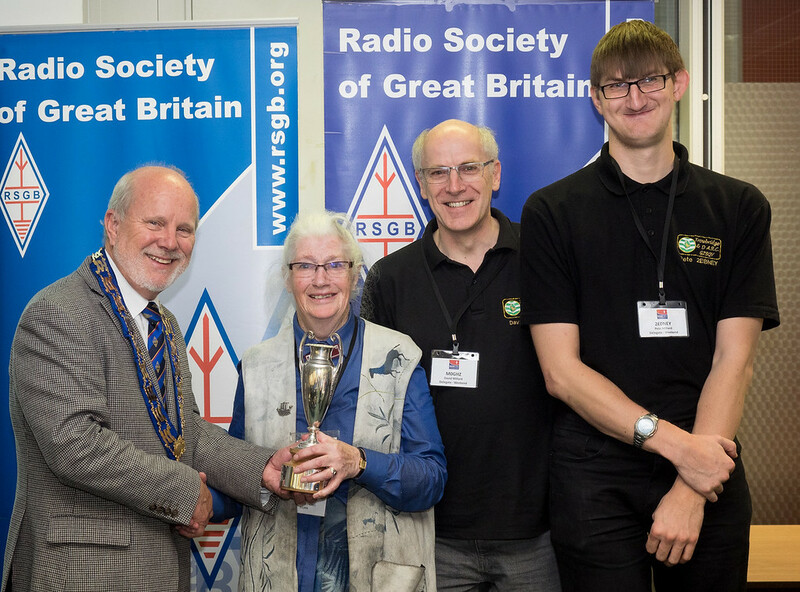 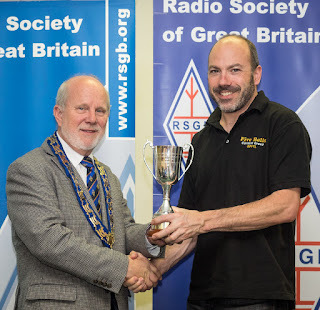 RSGB Convention Trophy Winners 2015 2/2. 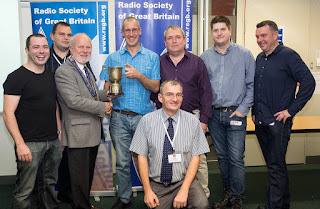 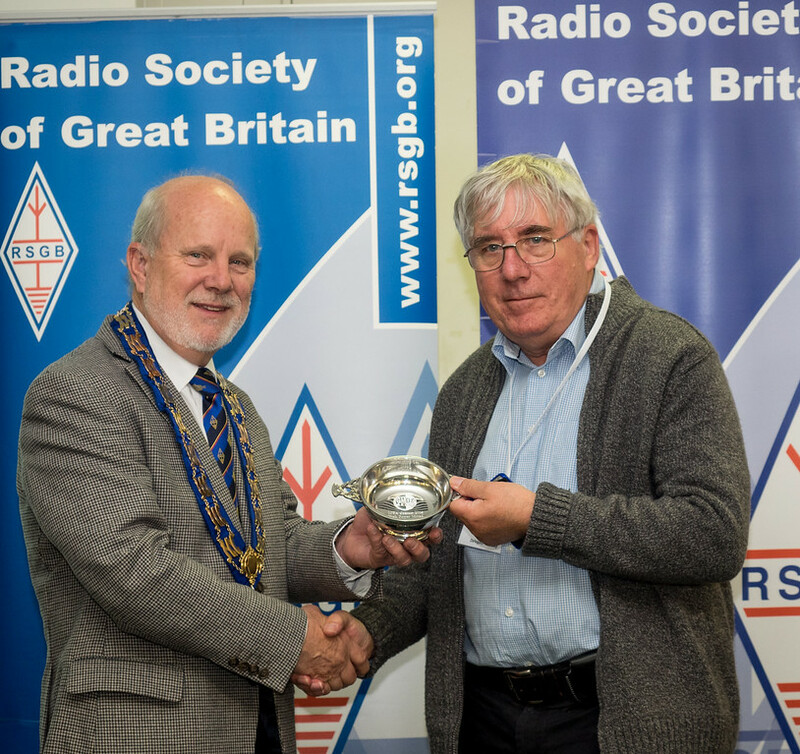 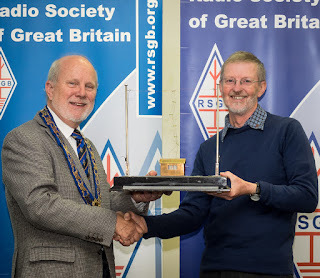 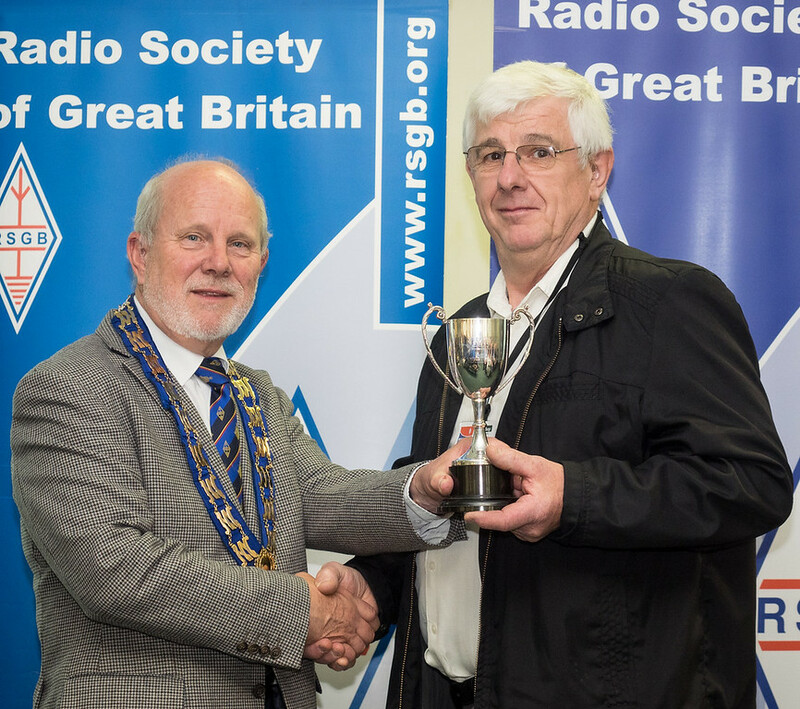 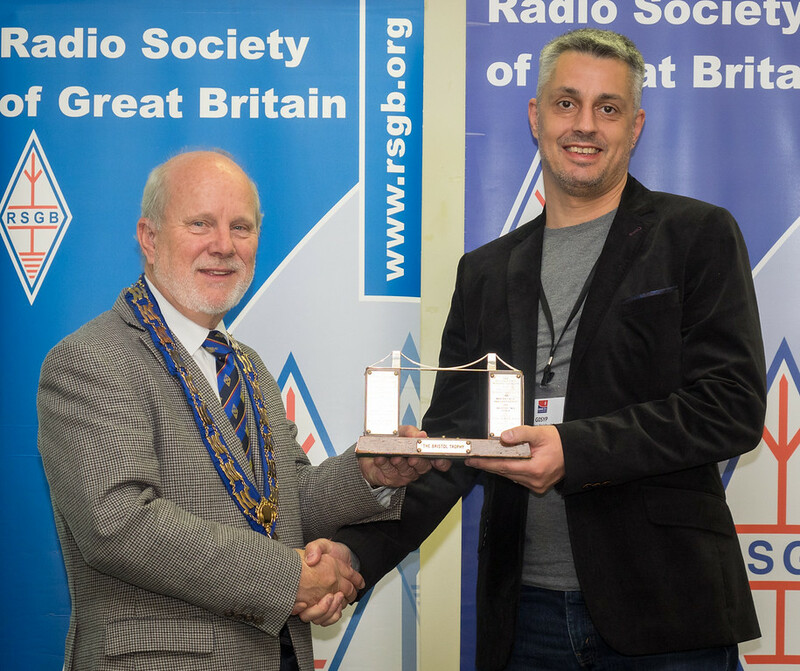 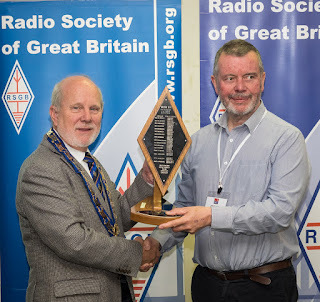 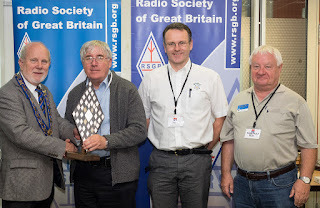 RSGB Convention Trophy Winners 2015 1/2.